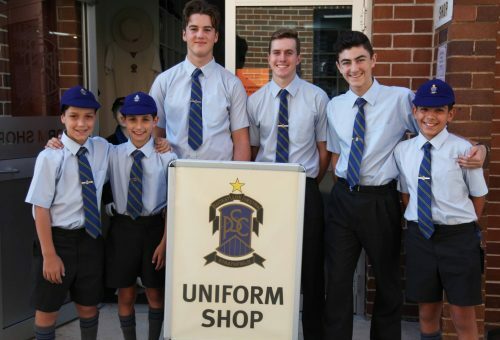 The Uniform Shop offers a wide range of academic apparel, sporting uniforms, accessories and gifts. 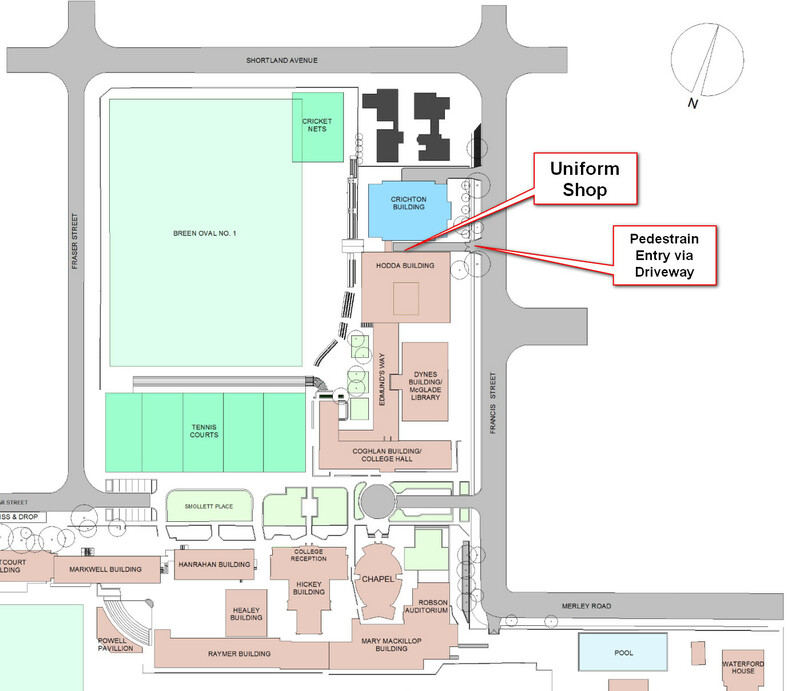 The Uniform Shop is located underneath the Hodda building. Access via the driveway between the Hodda building and the new Crichton building or via Francis Street. Early selection of uniforms is advisable to avoid disappointment. All uniforms purchased prior to Christmas can be exchanged to suitable sizing. Parents are advised to clearly mark all garments showing their son’s full name. 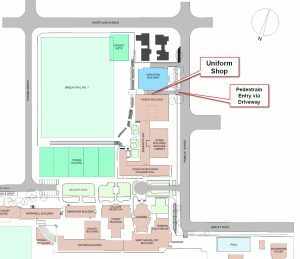 If you wish your son to make a purchase with a credit card from the Uniform Shop, it would be helpful and appreciated if you phone prior to Recess (11.00am) and Lunch (1.25pm). This will assist us to process your order when your son arrives to be fitted and collect the items. When leaving a message please ensure that you leave your name and phone number, so that we are able to contact you if needed. You do not need to phone ahead if your son is paying by cash. Please note purchases cannot be placed on family accounts.